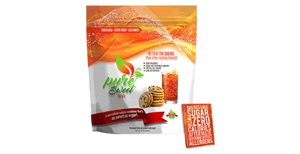 Visit this page and scroll down to select which Tena product you're interested in trying. 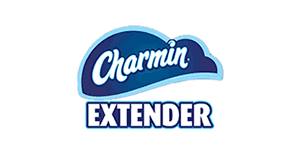 Then press the blue "Try for free" button and proceed to fill out the simple request form. 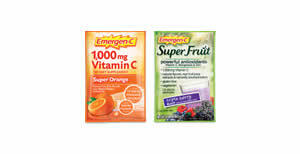 If you're interested in trying a free sample of Emergen-C brand vitamin-c drink mix you can request one here. 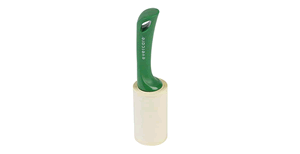 On this page you can apply to become a product tester for Evercare where you can help to provide feedback on their products. 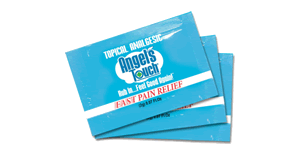 Visit this page fill out the simple form to request a free sample of Angel's Touch brand topical analgesic cream. 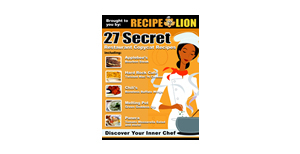 RecipeLion.com is has this free PDF cook-book with 27 copy-cat recipes imitating dishes served at popular restaurants.